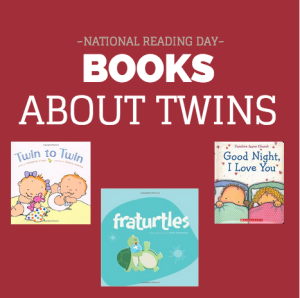 National Reading Day: Books About Twins | How Do You Do It? What a great list! 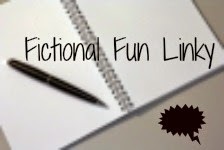 Growing up, we always got a small valentine’s day present, usually a book, so I think I will start that tradition this year with my twins (they will be 16 months old and love books) with some of the books from this list! Little Deer Lost is one of our favorite bedtime stories, along with You’re All My Favorites. Love them!!! Awesome! I just read No Two Alike and wondered if there were other books about twins. Lo and behold, this post Thank you! What a great post. 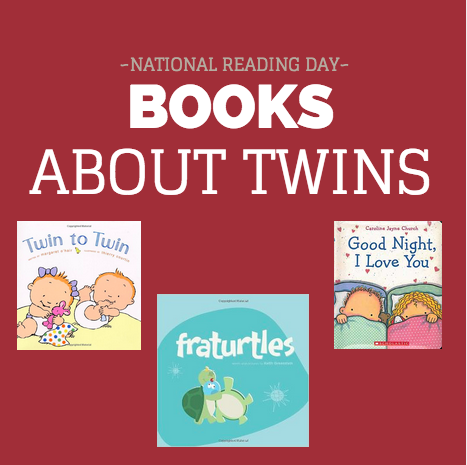 Books for twins seem to be few and far between and it looks like you found quite a few!